Right between the Heart of Georgia and the coast lies a piece of wilderness that’s begging to meet you. 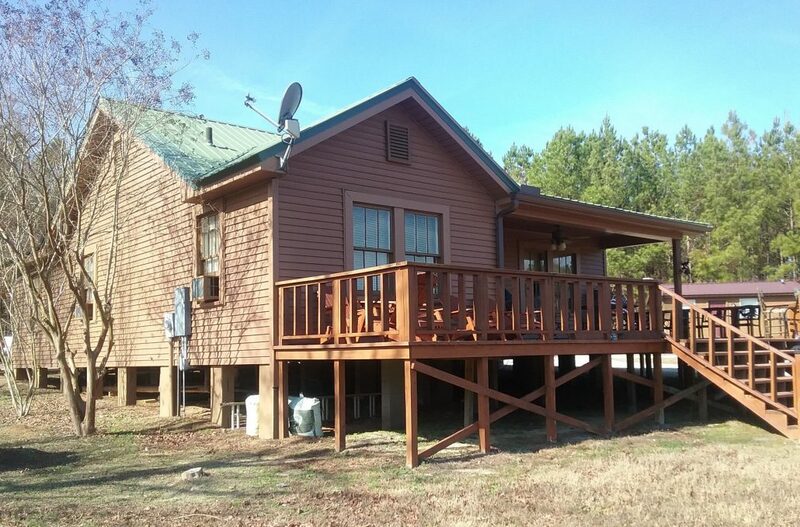 Located halfway in-between Macon and Savannah, central Georgia features over 5,000 private acres bursting with wildlife. This land was once a battle ground of the Civil War; many of the historic buildings remained intact during the war, which led to the establishment of a number of historic areas. 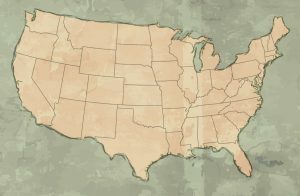 Prior to the Civil War, central Georgia was home to many Native Americans. Roaming the land you are sure to encounter many wetlands, forests, fields, and artifacts. Central Georgia offers access to Ocmulgee National Monument, Lake Tobesofkee, and Historic Savannah. Trips are scheduled September thru January. 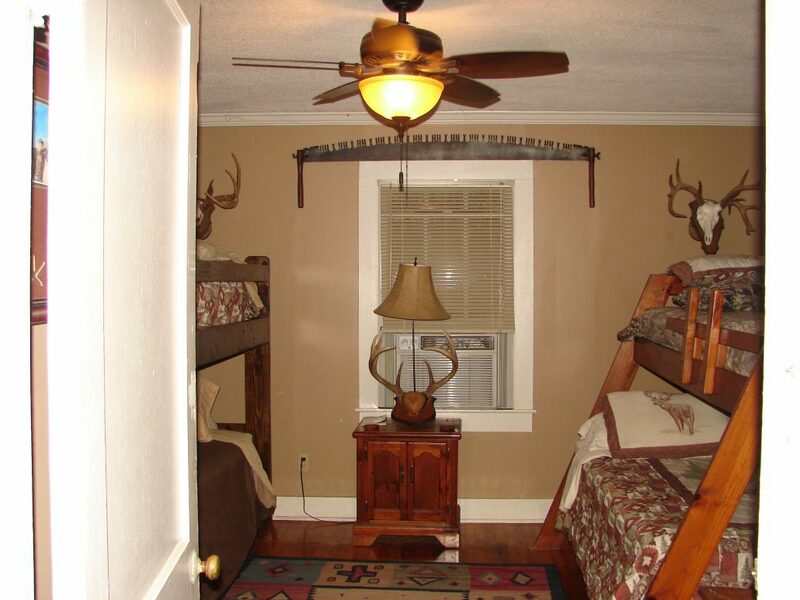 A hidden gem in the Georgian woods has the room to accommodate groups of many sizes. 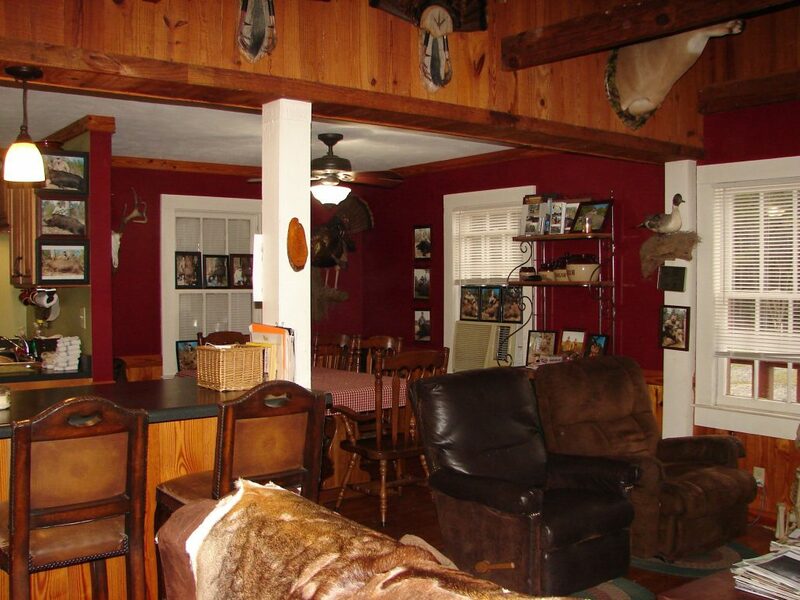 The large lodge sits on the edge of a private pond perfect for honing your bass fishing skills. 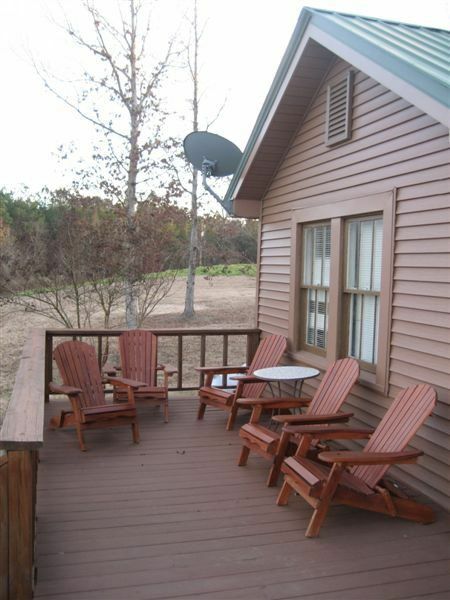 This lodge includes three bedrooms with bunk-style sleeping for up to 12 guests. 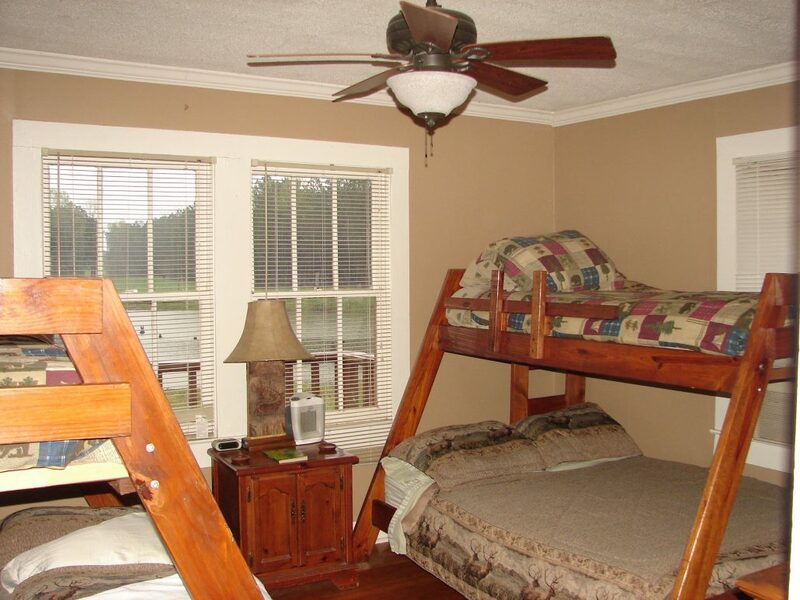 The plantation cabin features four guest rooms to accommodate up to eight guests. 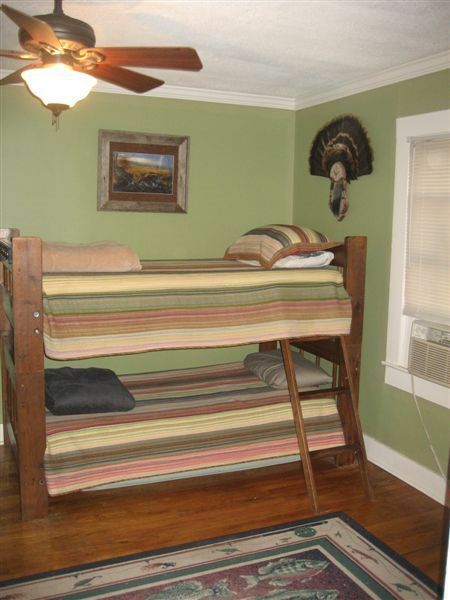 Most rooms have bunk-type beds. Both locations include two shared bathrooms, common living space, a kitchen, and dining areas, as well as outside sitting areas. This location requires a two night minimum stay. 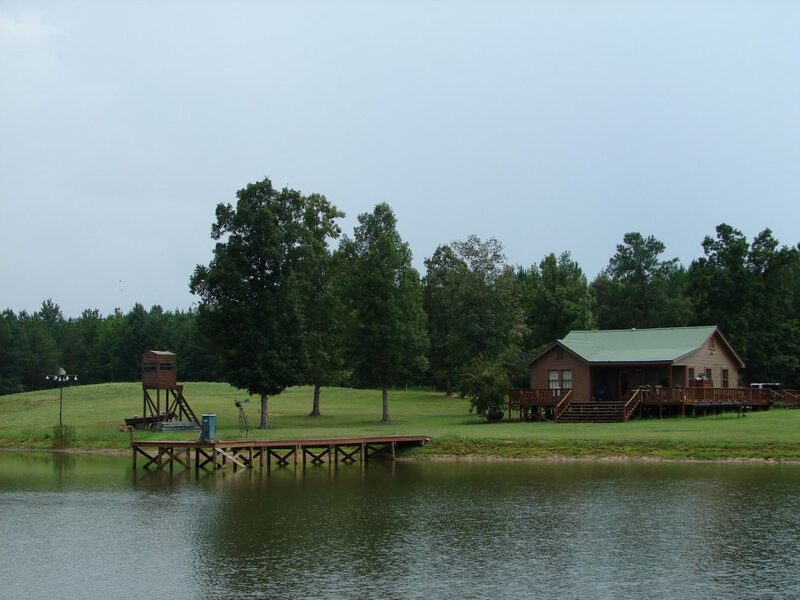 Relax by tossing a line in the water on one of the many private lakes at this Georgia retreat. Whether you are an avid fisherman or trying it out for the very first time, you’ll be sure to snag a few trophy Bass from these waters. 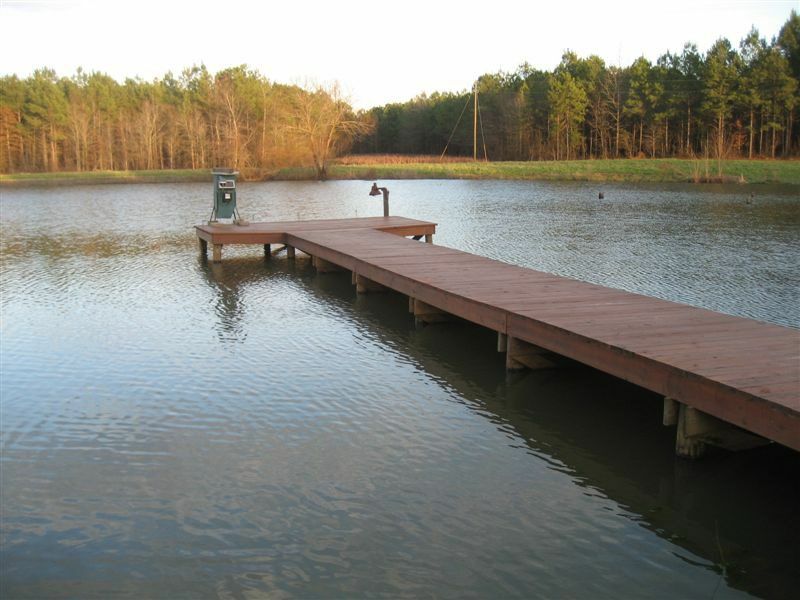 Fishing in central Georgia is ideal for someone looking for a pressure-free fishing hole that results in a peaceful time on the water. 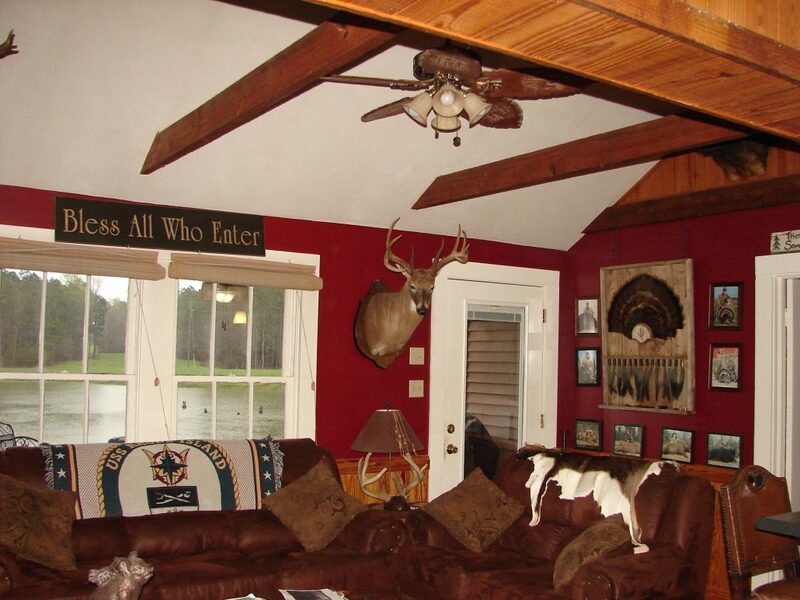 Hunting in Georgia is most commonly for trophy whitetail deer. 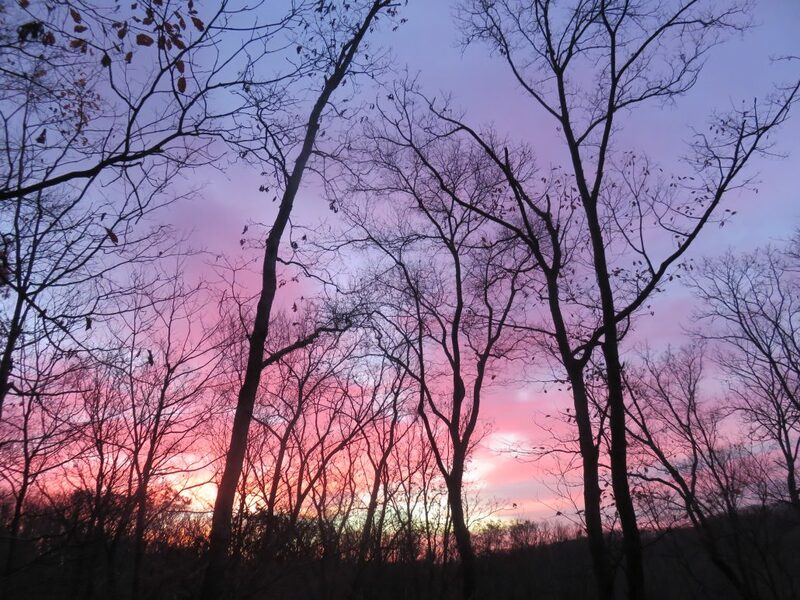 Here you will have access to over 5,000 acres of private land for fair chase hunting, to score that mature buck you’ve been looking for. Year-round, Georgia allows for meat hog and wild boar hunting to commence. Yes, that’s right — hog hunting season is open all year! Hunting in Georgia is also well suited for spring turkey hunts. 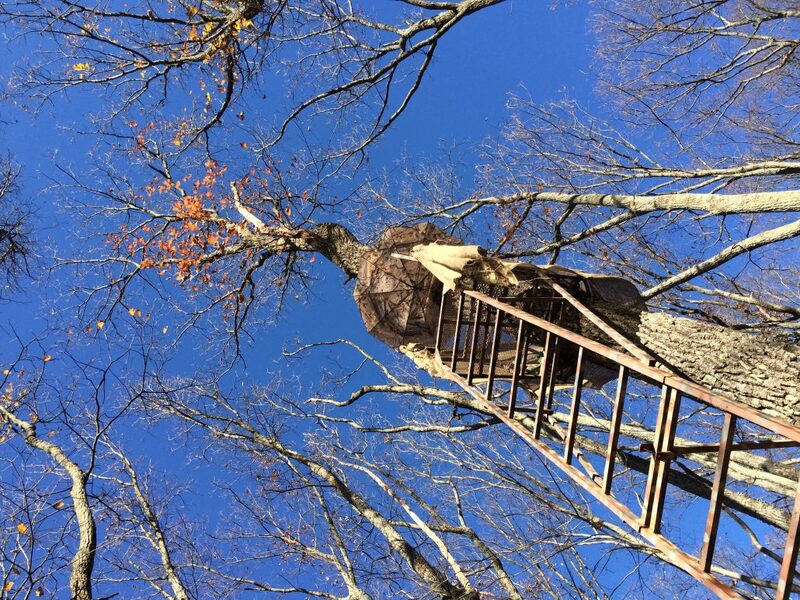 Ready to call in a long bearded gobbler?